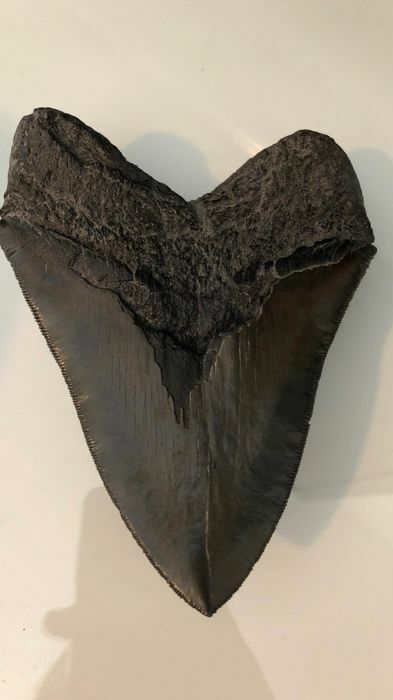 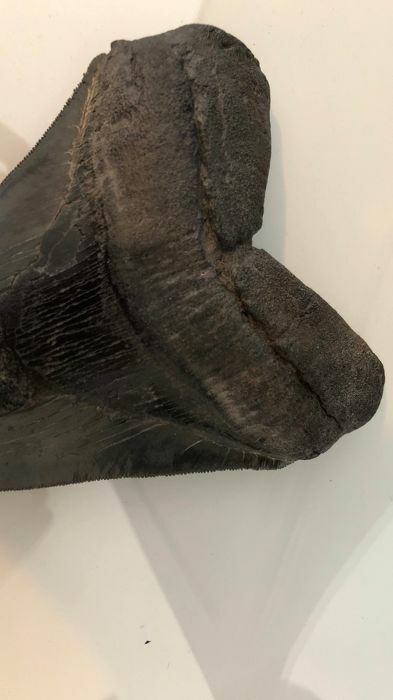 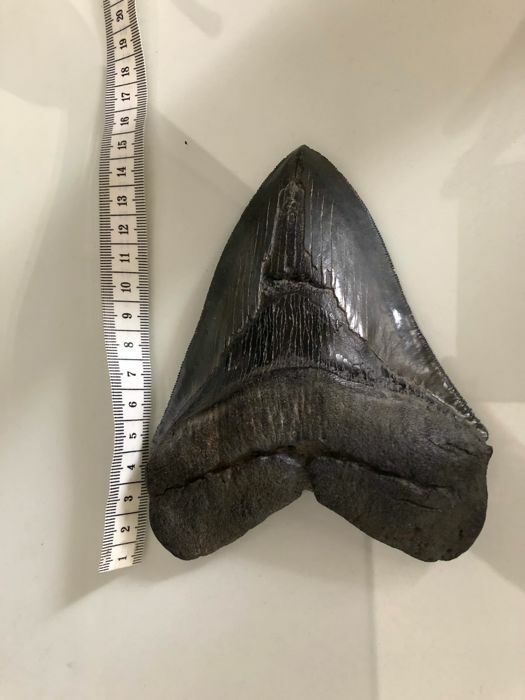 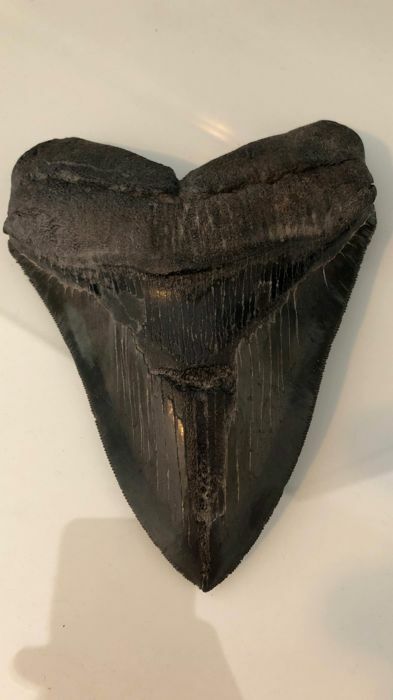 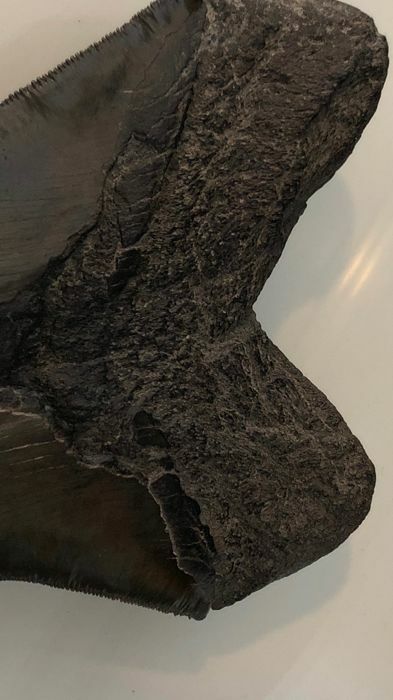 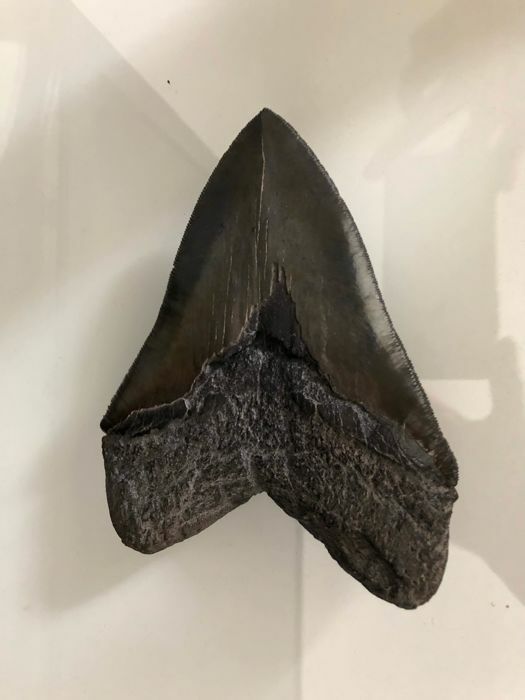 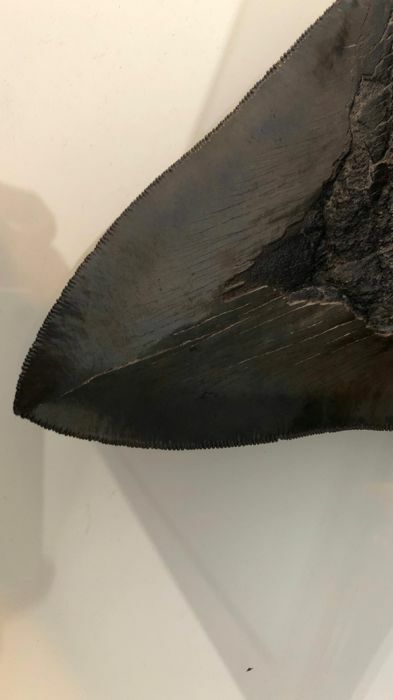 14 cm large Carcharocles megalodon tooth. 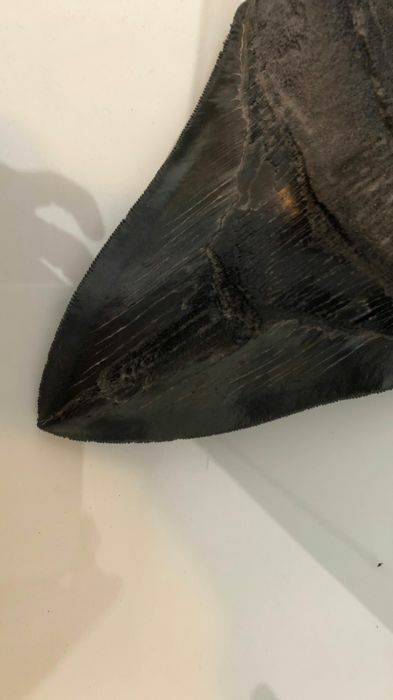 He is in good condition, as shown in the photos. 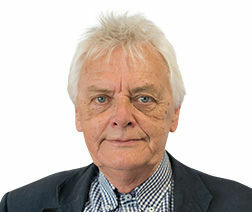 Możesz odebrać ten towar u sprzedawcy: Duisburg (), Niemcy.